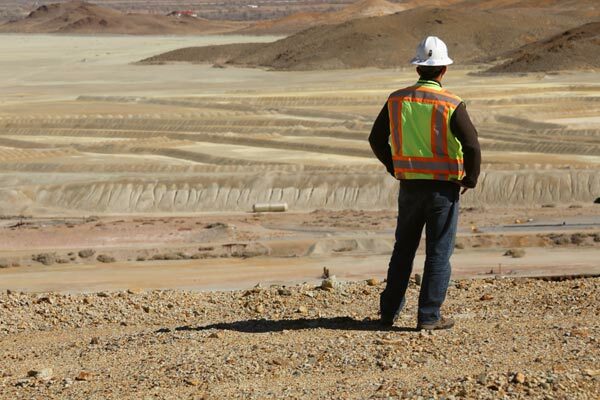 Learn more about our company and view a complete flyover of our Yerington assets. established porphyry belt in Southwest Alaska, immediately north of the large Pebble copper-gold system. 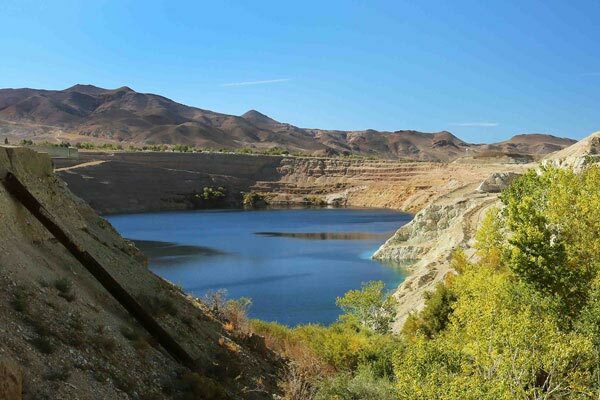 Quaterra has the opportunity to explore and develop the large, historic Yerington Copper District in Nevada, possibly bringing it back into production. 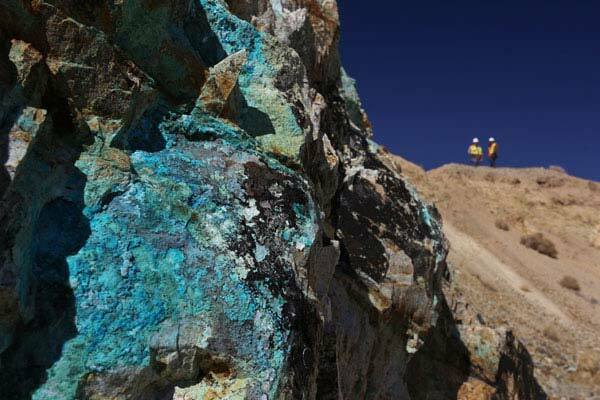 It also has the potential to discover a major copper deposit in an established porphyry belt in Southwest Alaska that hosts a number of copper-gold prospects, including the large Pebble copper-gold system. It also has an option to acquire 90% of the 40,000-acre Groundhog copper prospect in southwest Alaska, immediately north of the large Pebble porphyry deposit. Potentially significant copper mineralization and resources, mining friendly jurisdictions in North America, attractive untested exploration upside in known mining districts, community involvement, technical expertise and valuable water rights all contribute to our projects' value. 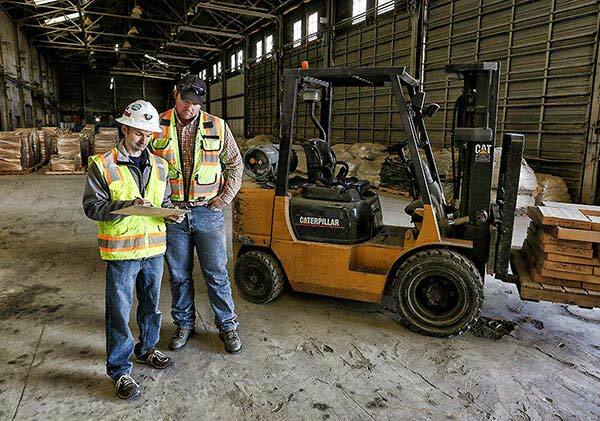 Quaterra has an experienced exploration and development team with established relationships with major mining companies. Quaterra has in recent years funded its activities with the proceeds from the sale of non-core assets, and with an earn-in agreement with Freeport Nevada. 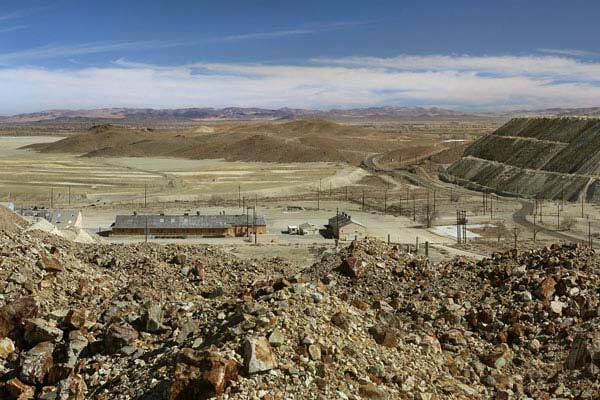 The Freeport Nevada agreement has recently been terminated. The Company has also used non-brokered private placements and brokered equity financings in the past to fund it operations. That’s the motto of Yerington, Nevada, and it is a fitting one at that.